Helpful App of the Day! I feel as though I come across an app related article every other day. Typically reading the same content over and over again would seem boring but this is not true. Every app related article has surprisingly helped me tremendously. As a Digital Media student, I am always on my laptop and phone. As a college student I am always studying, so the two come hand in hand . Recently I came across an amazing app called Chegg. This app allows its users to create multiple decks of flashcards as well as share them amongst their peers via text, e-mail, even social media. I have an iPhone 5 and a lot of my friends have androids, therefor It has been a challenge finding decent free apps that allow me to share/send information with my study buddies. With the talk to text feature I now cut my flash card preparation time in half. When it is time to get down to business and study, Chegg has a feature that allows you to check off the note cards that you have learned and don’t need to study at that point in time. The basic concept behind this is it is allowing the user to mark the note cards they are familiar with. I highly recommend Chegg to my fellow studiers (of any sorts). Chegg has cut my note card preparation time in half as well as obliterated the cost. Tags: Apps, College Student, Save Money | Permalink. This website has some very nice deals! It seems that there is a general consensus that college students are broke….to help with that here is a link to a website that has coupons and deals for the Lakeland area! Go out and save some money, kids! 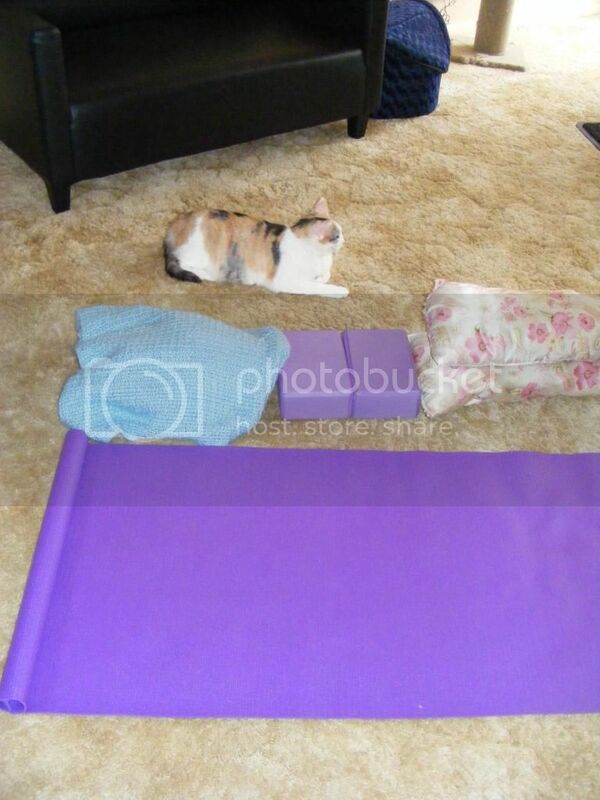 Practicing yoga on a budget. Saving money and improving your health, what a great read! I’ve harped on about my love of yoga often in this space. It’s my favourite way to move my body and I love encouraging other people to give it a try. I’ve already written about how yoga has helped me with my depression and how it can be used to encourage body confidence. Another reason that I adore yoga is that it needn’t be an expensive practice. You don’t need to shell out loads of cash for equipment or gym memberships to revel in the benefits of a yoga practice. To begin or grow your yoga practice, there are very few things that you need. And most of them can be found very cheaply or for free if you know where to look. How to make Valentine’s Day Special on a Budget! Here is a quick and cheap crockpot meal! Crockpot barbecue chicken only takes a couple of minutes to prepare. Just place your ingredients into the crockpot on medium high heat around 2 in the afternoon. By 6 p.m. your delicious meal will be ready to eat! After your meal is fully cooked, I suggest taking a fork and shredding the chicken. I also recommend buying hamburger buns to place the shredded barbecue chicken on. This is a great filling meal for those who don’t necessarily have time to slave over a hot, healthy, and filling meal. If you heat the crockpot on medium, then it takes about 4 hours to complete.Once your meal is fully cooked, shred the chicken with a fork and knife. Your final step is to simply enjoy! Tags: crockpot, Dinner, East Meals, food, Save Money, Saving Money | Permalink. It is very helpful and important to ask for student discounts. Even if you are not a student, if you have child that is a student, there are many places that will still give you the discount. The UNIdays app actually fills my eyes with joy! 20% student discount in so many places right now, guys student discount at H&M our prayers have been answered! NUMBER 1 RULE: always ask for student discount! The period after Christmas is always the best for students, we have our loan and there is serious sales! After the hype of the January sales has gone shops always add more items, usually their best pieces and the best bit they will keep going down in price! Topshop and River Island are the best for this! People always ask for student Discount, your bank balance will love you so much more! Seriously my purchase feels so much more satisfying when it’s even cheaper! Amazing advice! This has helped me a lot. Looking for an easy way to earn/save money? You’ve come to the right place! 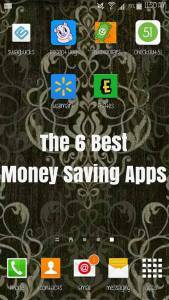 Here are my top 6 apps for earning and saving money. I personally use and love them all. I’ve been using this one the longest. You take surveys, answer polls, watch videos, and search the web to earn gift cards. So far I’ve earned over $100 in gift cards. In fact, I paid for the majority of Hazel and Grace’s Christmas gifts using Swagbucks. Use this link and you’ll start off with 150 SB! This one takes a little longer for your money to add up but all you have to do is take a quick picture of your grocery receipts and you earn coins that you can use to redeem PayPal gift cards.